Thirst Media's Laura Hadland has been selected as one of three finalists for Best Beer Writer: Corporate Communications in the British Guild of Beer Writers Awards 2018. This national award nomination recognises the Leicester food writer's PR and Communications work for the Old Sawley Brewing Company in 2018. 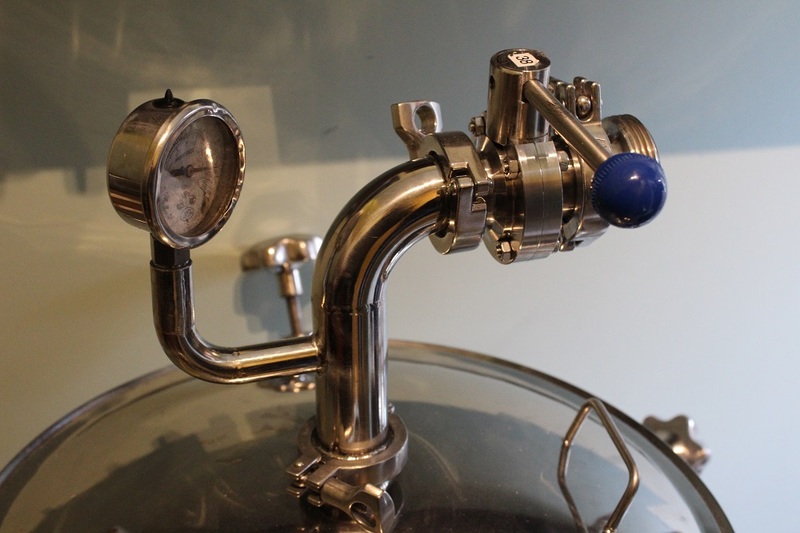 This East Midlands microbrewery has been run by a team of three since 2013, but have come to the attention of the industry and a new client base for the first time since Thirst Media began working with them. Laura has worked on successfully increasing the brand's social engagement with trade and private customers, achieved print and digital media coverage for the brewery in a variety of publications and developed a website for the business. Thirst Media is a relatively new start up at just over 2 years old, but already their roster of clients is an impressive list of some of the best quality food and drink producers and venues in the Midlands, along with a range of clients working in other sectors. They offer a personalised service that is affordable to SMEs, which can include a range of creative services. Their specialisms include PR and Marketing services, content creation, events organisation, photography, graphic design and audio production. The British Guild of Beer Writers is the leading professional association of beer writers, journalists and broadcasters in the country. For this year's awards, the finalists were selected by judges Amy Bryant, food editor at The Telegraph; James Cuthbertson, MD of Dark Star Brewery and founder of the Beer & Cider Marketing Awards; Stu McKinlay, co-founder of Yeastie Boys; Jenn Merrick, founder of Earth Station Brewery; Mark Taylor, Bristol-based food and drink writer, and Zoe Wood, retail correspondent at The Guardian. The current Beer Writer of the Year, Adrian Tierney-Jones, chaired the panel.